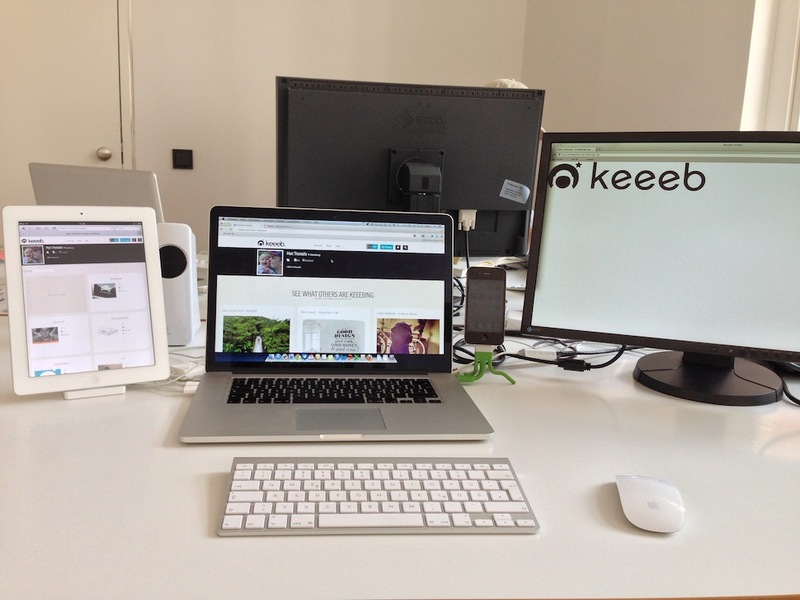 My workplace – dominated by Apple! What about you? Today I got a new docking station for my iPad. After it was solemnly inaugurated I thought: You have so damn much stuff from Apple… so what about you and your workplace? I can highly recommend all products. They are in their daily work perfectly and never noticed negative (except the iPhone, which I have 4x exchanged within 9 months). Nutze mittlerweile auch nur noch Apple-Produkte. Früher hatte ich nur Windows-Kisten.. aber was soll ich sagen, iMac, iPhone und Co. sind eben in jedem Punkt zuverlässiger. Nettes Setup übrigens!